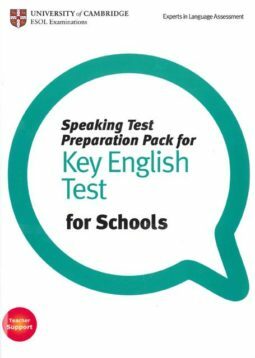 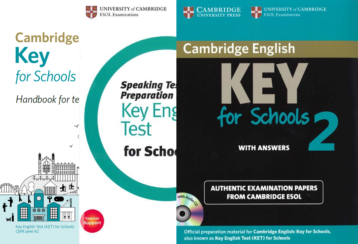 This Cambridge English Key for Schools (KET S) Speaking Pack has been developed to help teachers in preparing their students for the Speaking Exam. 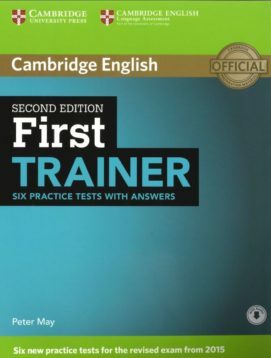 The Cambridge English: First (FCE) Trainer is the perfect companion for Cambridge First Certificate exam preparation. 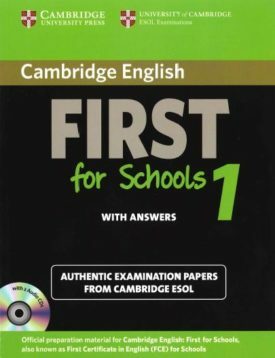 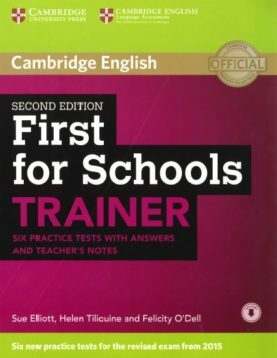 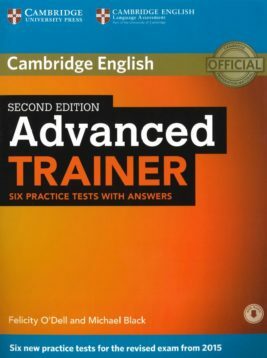 The First for Schools Trainer is the perfect companion for the Cambridge English: First for Schools (FCE S) exam preparation. 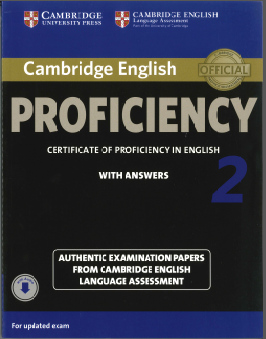 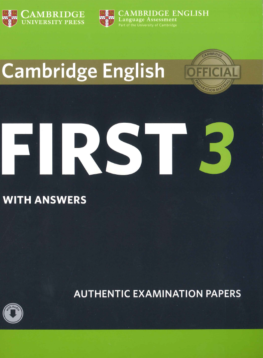 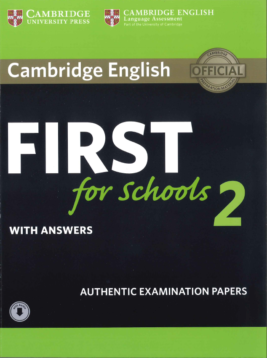 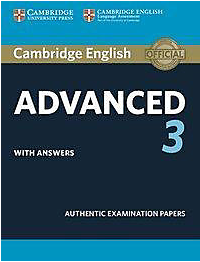 These Authentic Examination Papers provide candidates with an opportunity to familiarise themselves with the content and format of the Cambridge English: First for Schools (FCE S) exam. 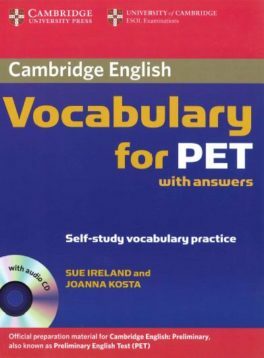 Vocabulary for Cambridge English: Preliminary (PET) offers useful exam tips, vocabulary notes on usage and errors warnings based on real exam performance.